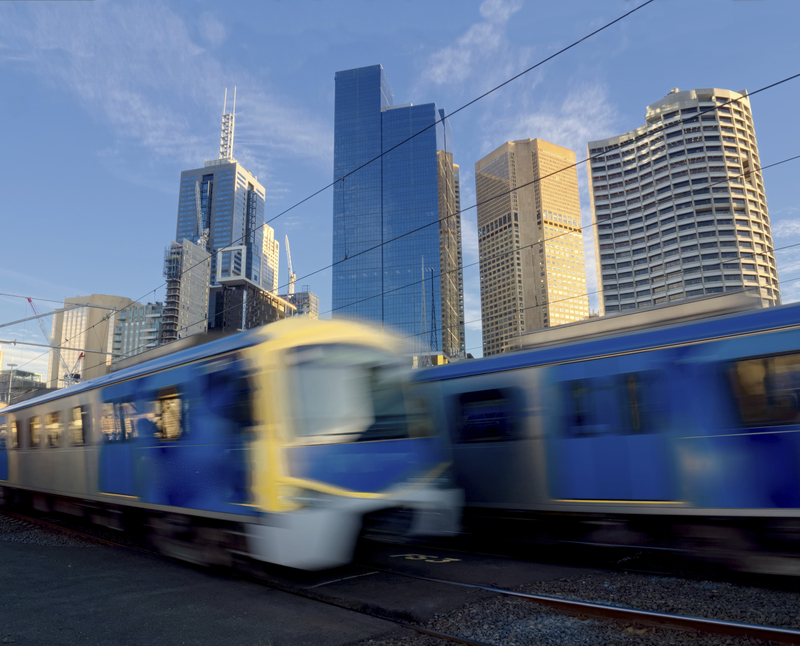 WT is working in the role of Independent Certifier for the Melbourne Metro project. This is a major enhancement to Melbourne Rail Network and will need to integrate with the existing system. The project involves main tunneling works, five underground stations, station fit-out, mechanical, electrical systems, specific maintenance services for the infrastructure delivered by the package and commercial opportunities at the new stations. 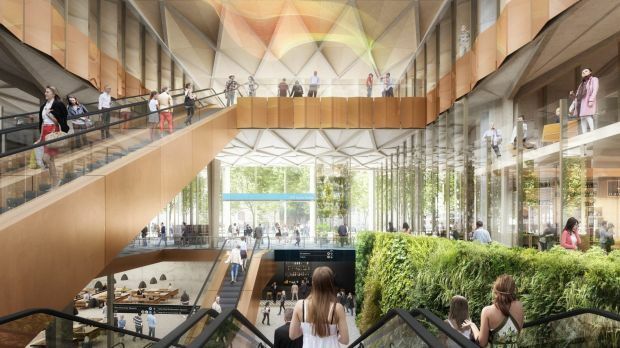 WT is collaborating with the Cross Yarra Partnership (CYP) consortium, comprising Lendlease Engineering, John Holland, Bouygues Construction and Capella Capital. A multi-billion dollar Public Private Partnership (PPP), the project includes the design and construction of the twin nine-kilometre tunnels and five underground stations, private finance and the provision of maintenance and other services during the operating term. 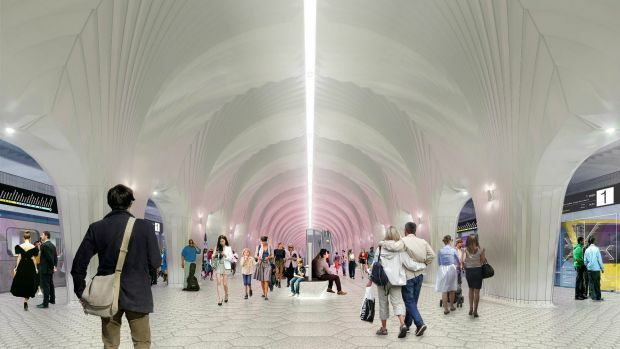 The Metro tunnel will assist congestion on Melbourne’s public transport system as well as traffic congestion, easing some of the challenges of a growing city.